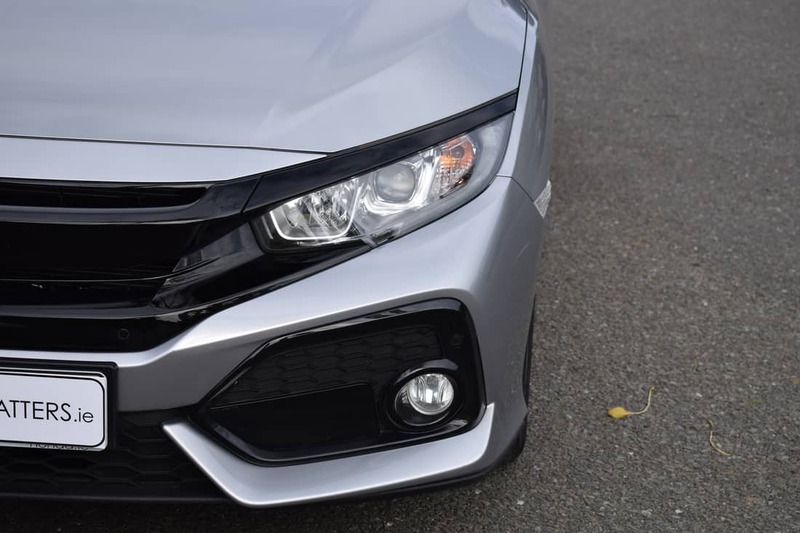 Now in its 10th generation, the new Honda Civic has been completely re-designed and re-engineered in order to fulfill Honda’s quest for technical excellence and to keep Honda’s innovative spirit alive and well. 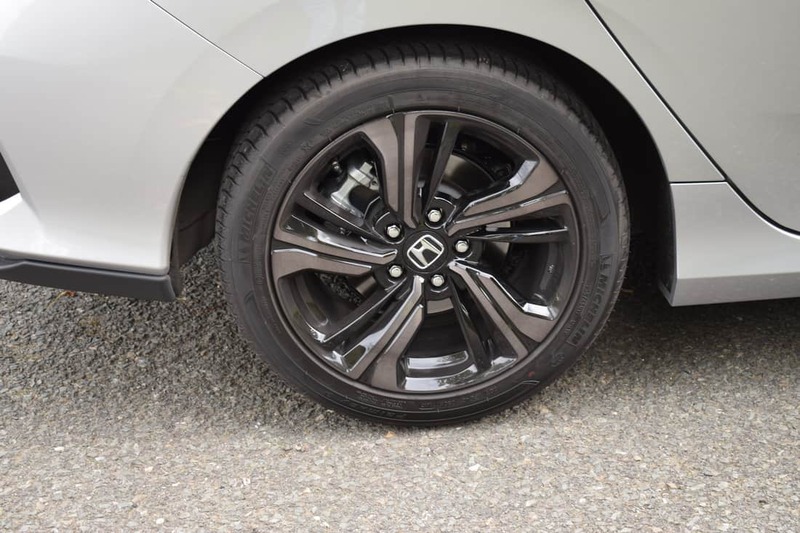 As a result, Honda has created a car with a unique personality and sporty soul, which is truly exciting to drive, refined, comfortable and sophisticated. 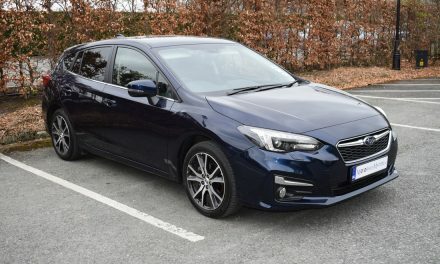 The new Civic is longer, lower and wider than the ninth-generation car it replaces and has a more advanced suspension, too – a combination Honda hopes will help the Civic outgun rivals such as the Skoda Octavia, Ford Focus, Toyota Auris and VW Golf. 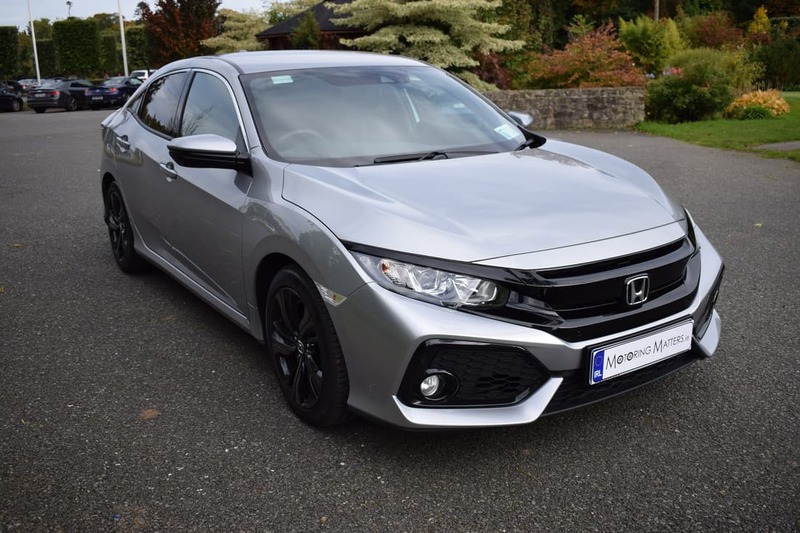 With a competitive starting price of just €23,750 the new Civic is available in seven different trim levels – Smart, Smart Plus, Premium & Premium Plus in the 1.0-litre (VTEC) turbo-petrol model and S-Design, GT Pack & Prestige Pack in the more powerful 1.5-litre turbo petrol (VTEC) model. 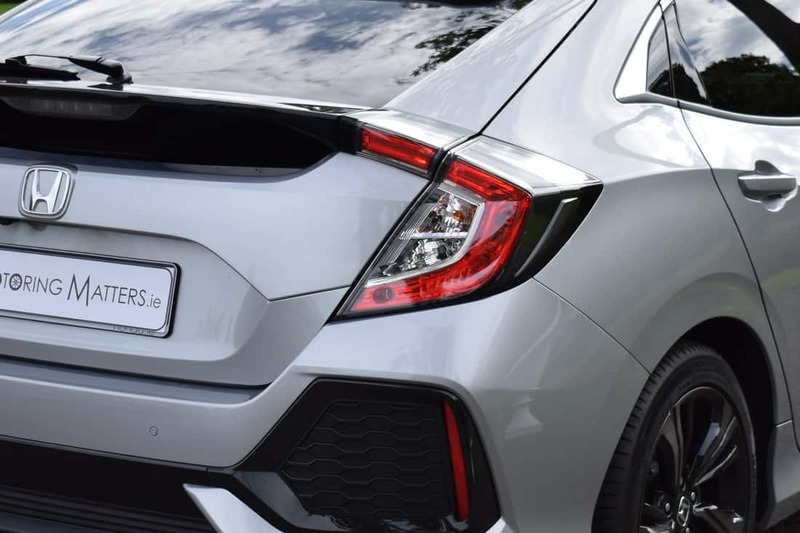 A 1.6-litre turbo diesel engine is set to join the existing engine line-up in the near future, as is a ‘hot’ Type R version. 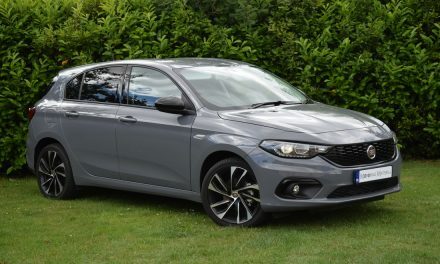 Honda’s 3-cylinder 1.0-litre engine pumps out an impressive 129PS (127bhp), while the 1.5-litre increases this output to 182PS (180bhp). The new Civic has a fairly low driving position but the gearlever is set relatively high up, so you don’t need to reach down to change gear. The seats are comfortable, providing good side and thigh support. The steering wheel also has plenty of adjustment, while the pedals are placed directly in line with the driver’s seat for maximum driving pleasure. 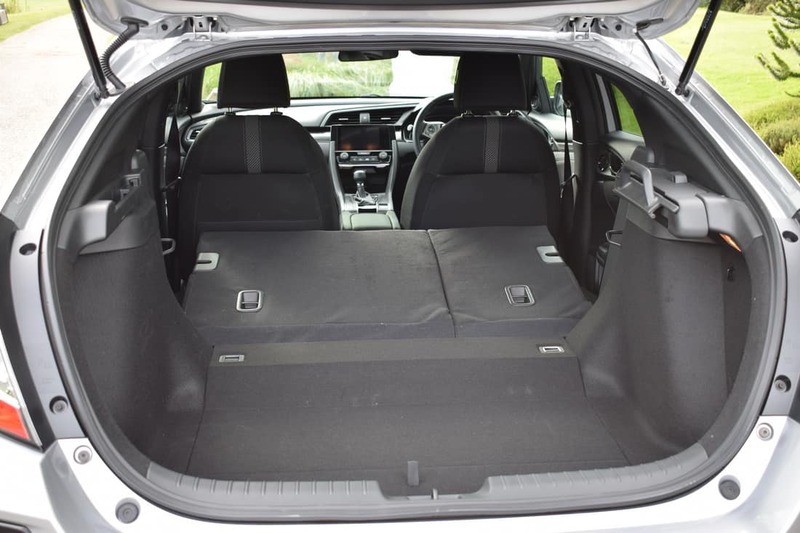 The new Civic has a wide and spacious cabin, which means improved visibility and a seamless connection to the road. 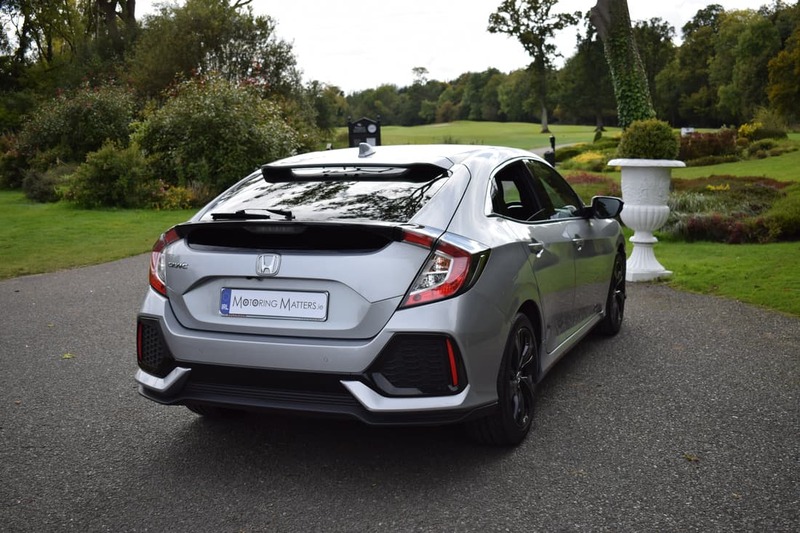 My test car was a Civic 1.0-litre, VTEC Turbo, Smart Plus model finished in stunning Lunar Silver metallic paint and was mated to a slick-shifting 6-speed manual gearbox. 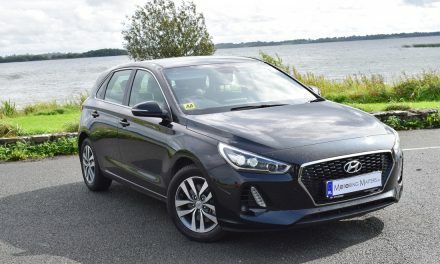 A newly developed CVT (automatic) gearbox is available as a €1,600 option should that be your preferred choice. 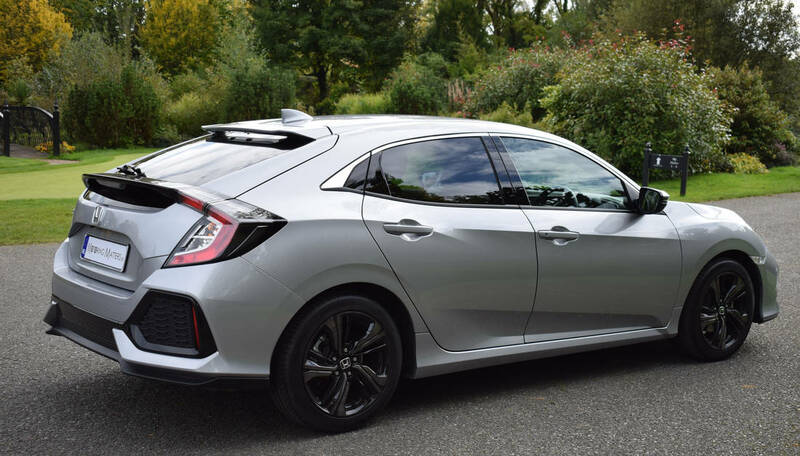 The new Civic is adorned with tightly tuned aerodynamics, which stick you to the road and, with cutting-edge technology such as Agile Handling Assist, the car immediately responds to your every touch. 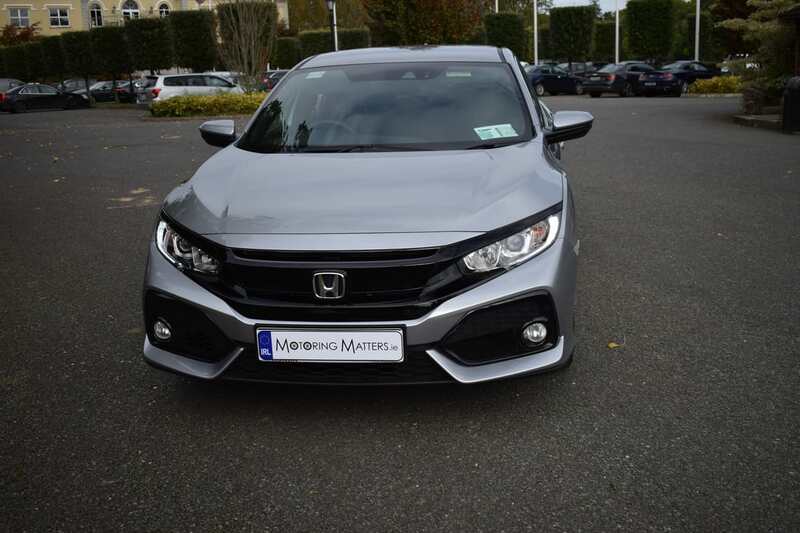 Standard specification across the new Civic is very impressive and includes such items as Collision Mitigation Braking System, Forward Collision Warning, Lane Keep Assist System, Lane Departure Warning, Road Departure Mitigation, Intelligent Speed Limiter with Adaptive Cruise Control, Traffic Sign Recognition System, Bluetooth, Parking Sensors (Front & Rear), 5” Audio Monitor, Multi-Function Steering Wheel, Automatic Climate Control, 16” Alloys and an 8-Speaker Sound System with USB Port. The Smart Plus model I drove also included Honda Connect with Garmin Navigation, Rear Camera, Dual Climate Control, 17” Alloys, Privacy Glass, Front Fog Lights, Electric Lumbar Support on Drivers Seat, Alarm, Leather Steering Wheel and Gear Knob, Alloy Pedals, Auto Wipers, Power Folding Mirrors and Body-Coloured Door Mirrors with Integrated Indicator. 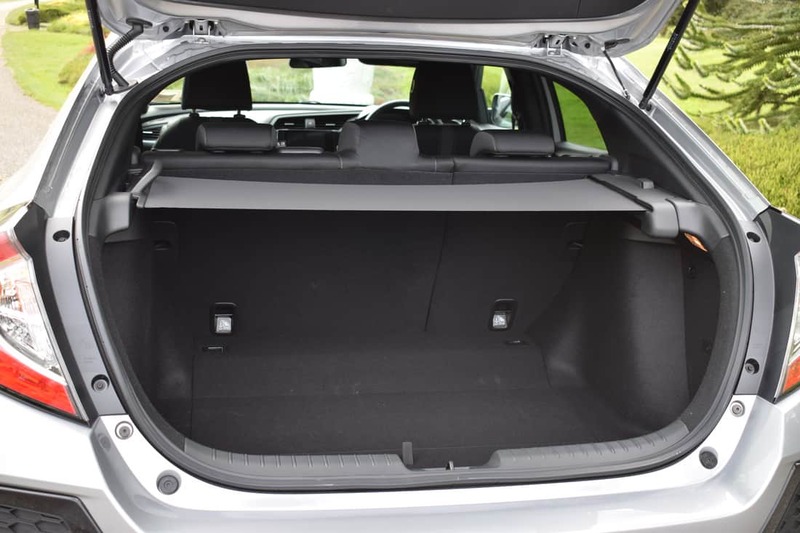 Boot capacity in the new Civic is a healthy 478-litres with the rear seats in place and rises to 1,267-litres with the rear seats folded. 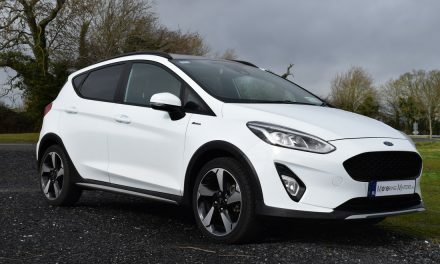 Access to the boot is more than adequate for most bulky items and instead of a rigid boot cover (that can be difficult to store when you fold the seats), there’s a roller blind that brilliantly goes side to side. Rolled up, it’s little more than the size of a compact umbrella and the unit can be removed completely if necessary. 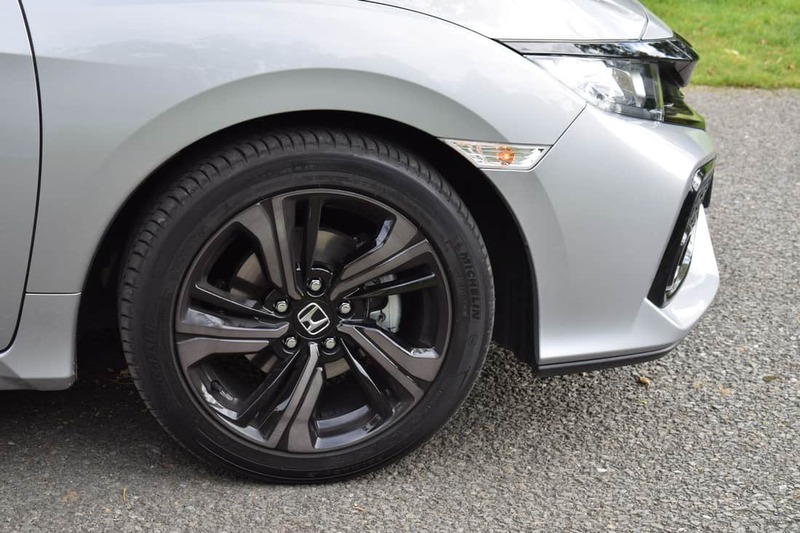 While the original Honda Civic (launched in 1972) was little more than a small super-mini, it has grown to become a compact family hatch that can genuinely challenge the class leaders for practicality, economy and performance. 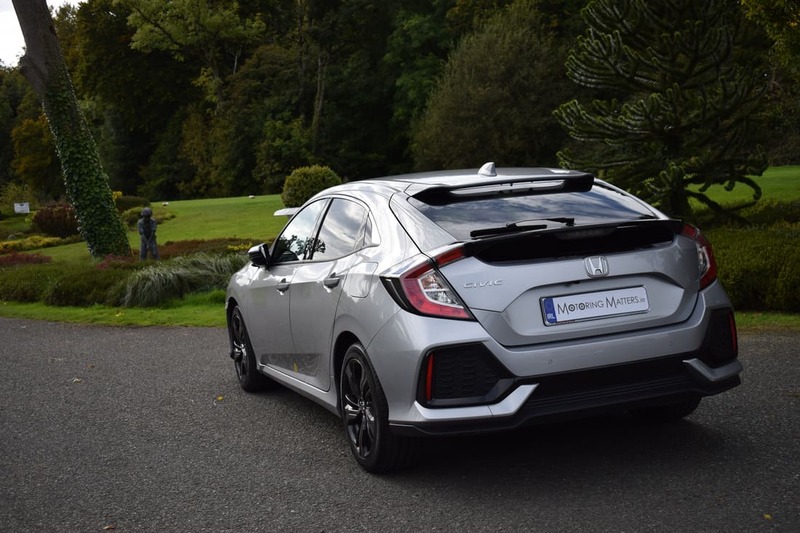 Having spent a week with the new Civic, I can genuinely say that Honda has created a car that is built around one vital component – the driver.